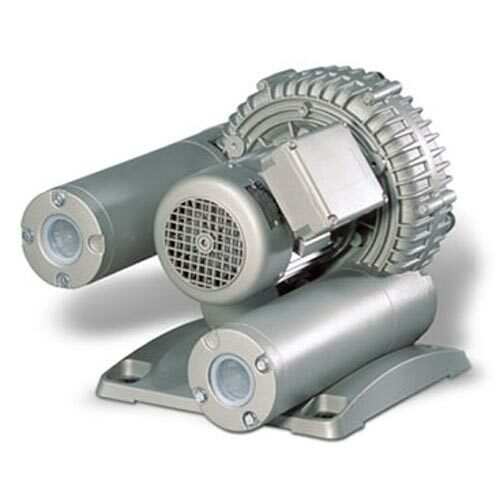 Our 2-stage regenerative blowers for pressure pump applications provide high performance but require minimal maintenance. Can be converted to 1-stage operation. Variair VFD models are also available for precise pressure control.